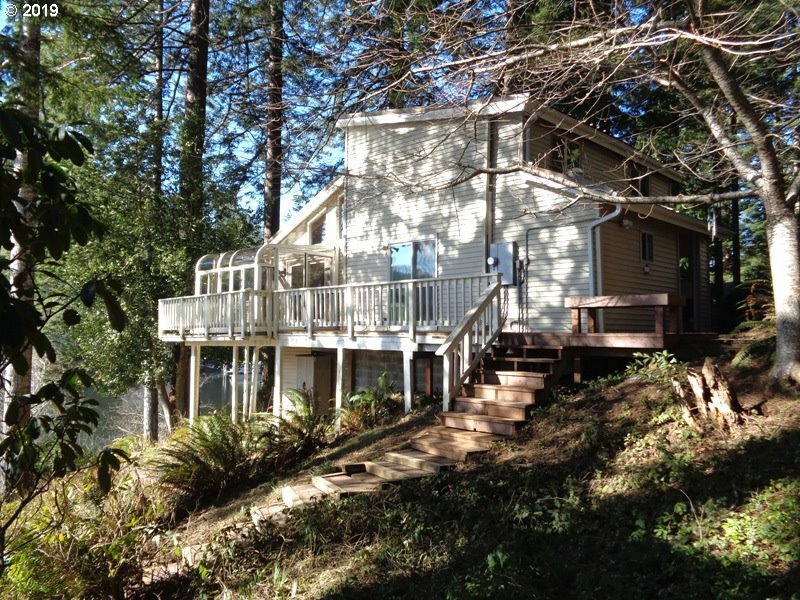 Are you looking for a great Lake house? Look no further, here it is! 1.04 acre parcel on Ten Mile Lake, with a boat dock, detached over-sized garage, oval paved drive way. Over $42, 000 spent on improvements over the past 2 years, including Terra Firma foundation improvements with a 75 year warranty, heat pump, granite counter tops, water filter system, new gas range, dock improvements, to name just a few. Call for the complete list.